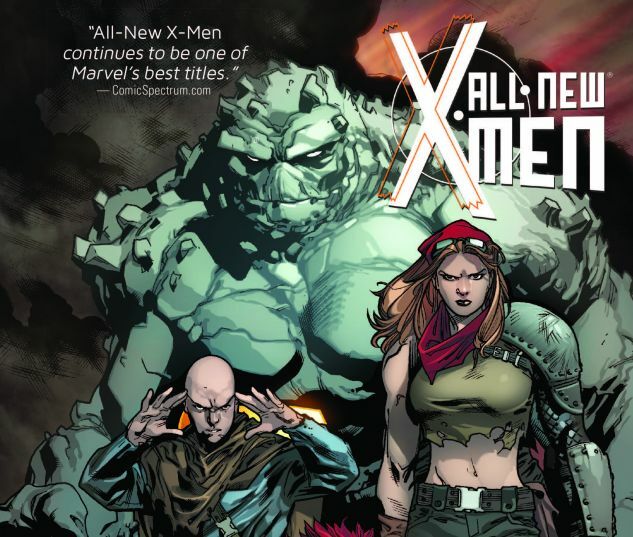 The future Brotherhood of Evil Mutants, last seen in "Battle of the Atom," is back - and they're still gunning for yesterday's X-Men! 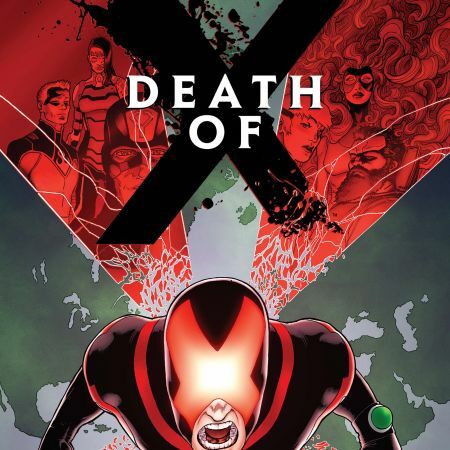 But even as the Brotherhood takes its next devastating step against the time-tossed teens, the mysteries surrounding Jean Grey begin to unfold! Jean came back from her Shi'ar trial...different. What does this mean for her future, for the past of the woman she's supposed to become and for the rest of the X-Men? 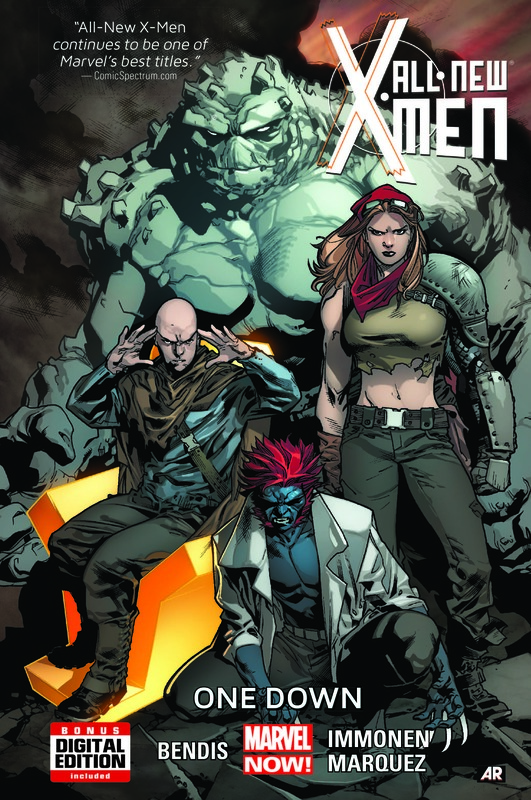 Past, present and future collide when the Future Brotherhood exacts its final judgment on the All-New X-Men! 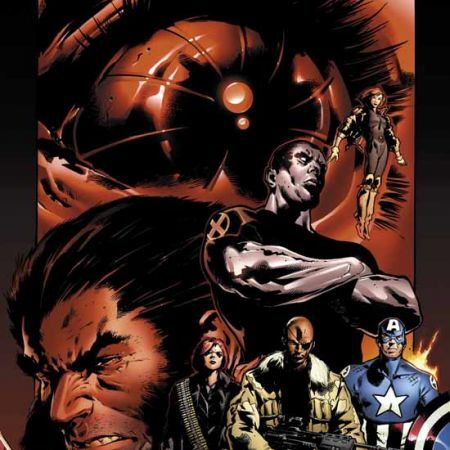 And it's mutant magic as only Mighty Marvel could do it as artist Stuart Immonen is joined by a practical hall of fame lineup of comic-book artists! 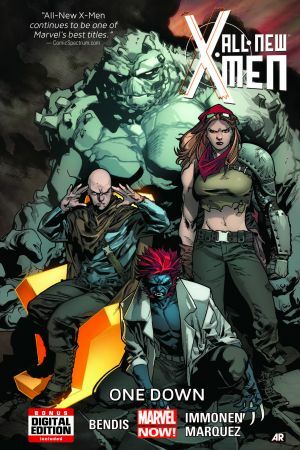 Collecting ALL-NEW X-MEN #25-29.